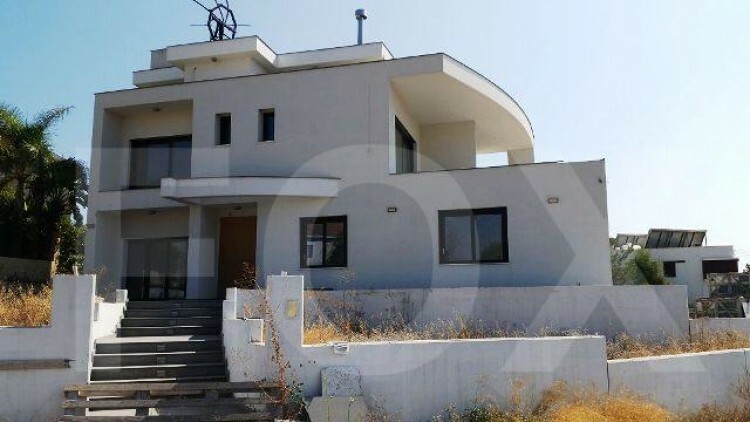 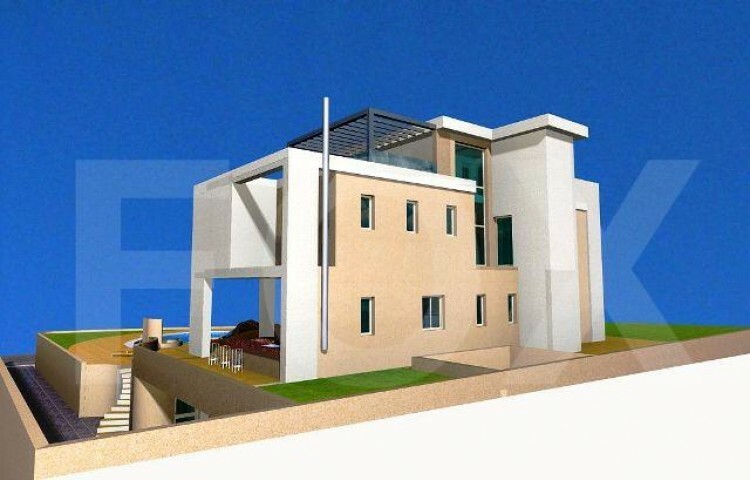 This is an ultra modern designed incomplete detached villa on the hills of Kalogiroi in Germasogeia. 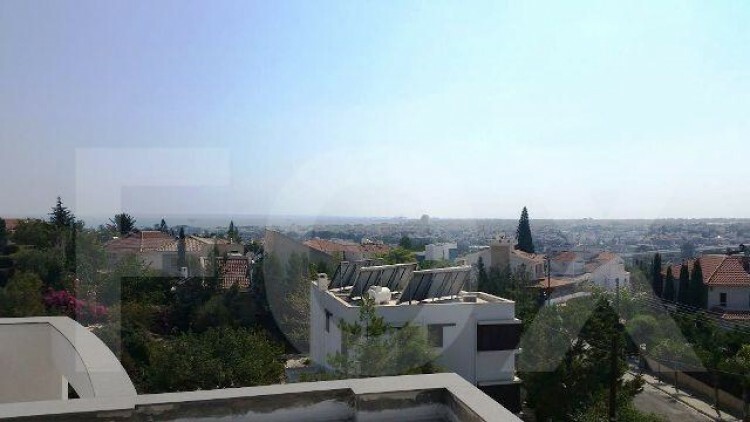 The property is located in one of the most prestigious and exclusive areas of Limassol and has the view of the city and the sea. 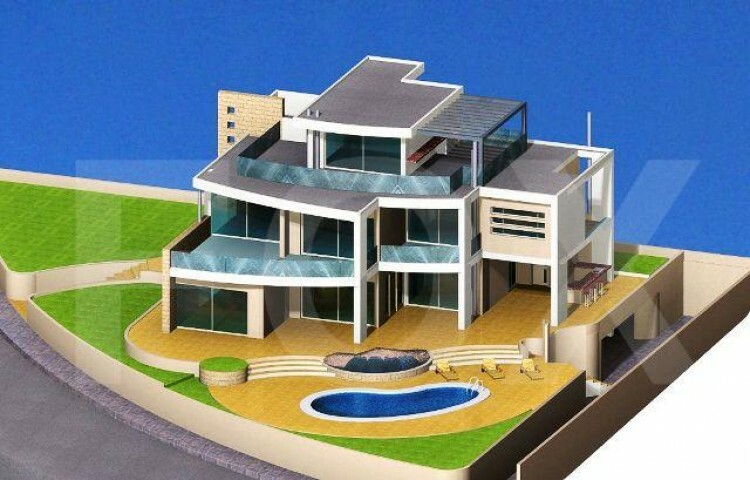 One major advantage of the specific house is that is fully built in the latesttechnological specifications available in the market. 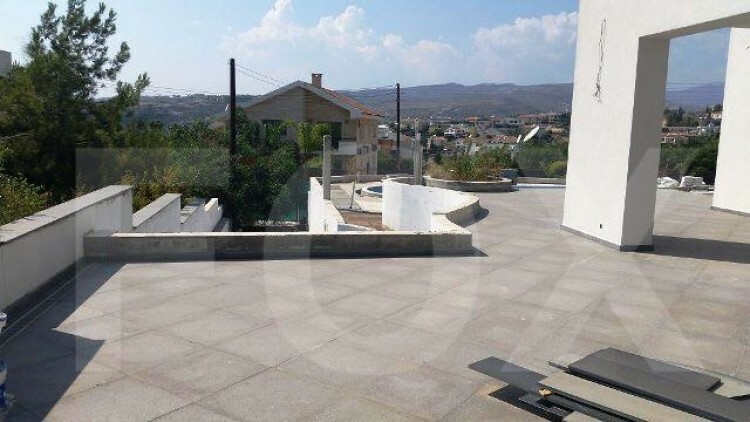 The covered area is 751m² and the plot is 1077m². 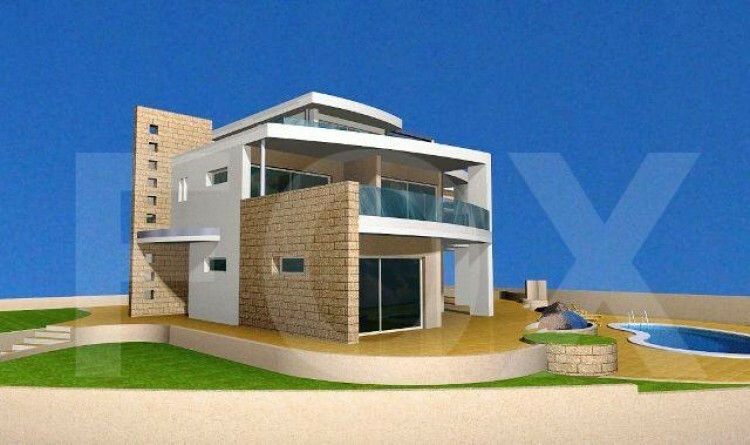 The villa consists of 7 bedrooms, 7 bathrooms, private swimming pool, and plenty of parking spaces (4 covered and 2 uncovered). 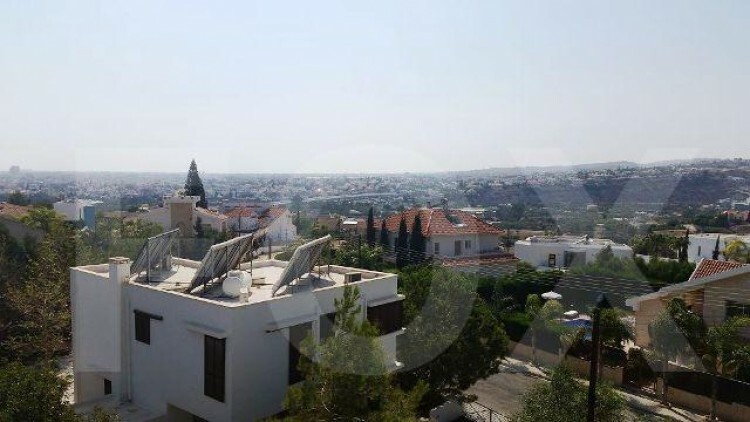 Features: Geothermal cooling / heating, Radio System and satellite system, Under floor Heating, Automation System, Electric shutters, Elevator, Backup system, Central Vacuum system, Cava, Roof garden, Electric gates, Barbeque area, Automated irrigation system, etc. 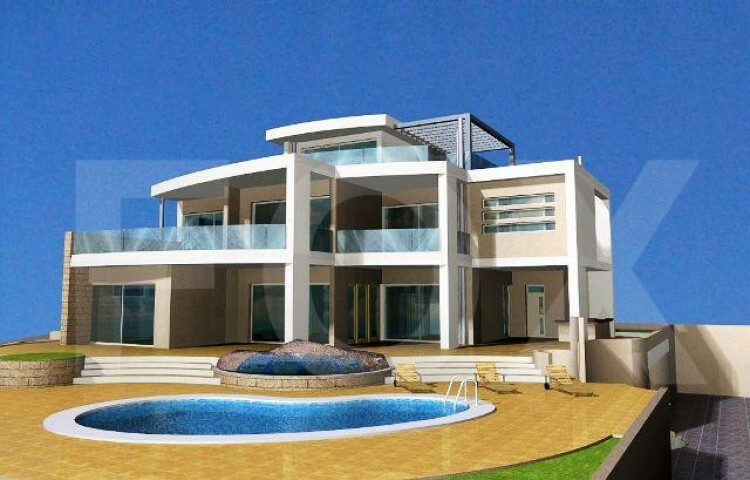 The villa is scheduled to be completed 3 months after signing a sales agreement. 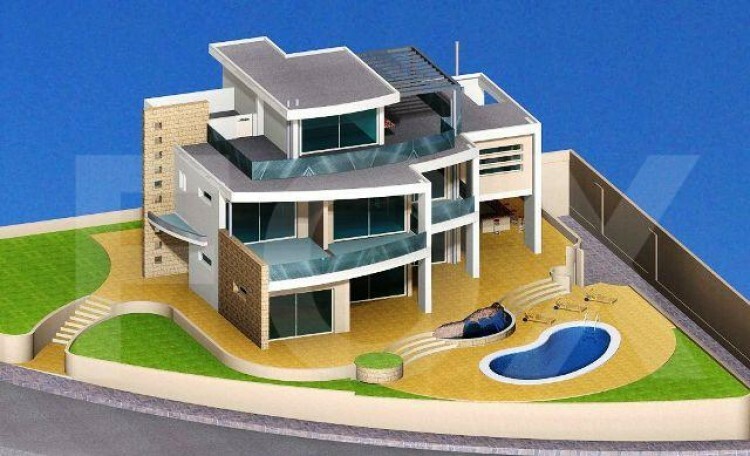 The price is €3,000,000.